We design and develop customized systems for PCB handling during insertion, WSM transfer, PCB Touch Up, etc. Based on our thorough understanding of the application we design cost efficient and reliable solutions. 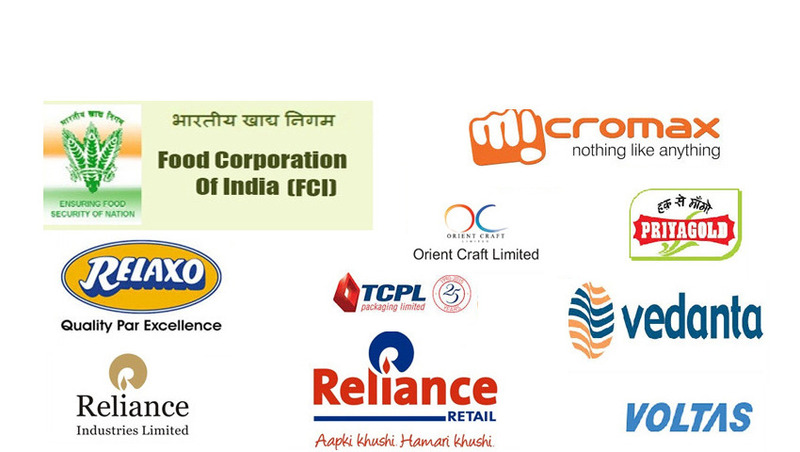 We have over 30 years of experience in design & manufacturing customized conveyor systems for various applications. Our ISO 9001:2008 systems certified workshop is fully equiped with fabrication equipments and is located in Noida (Delhi NCR). Our PCB Insertion Conveyor provide low cost efficient assembly solutions. Both ends are manufactured from square steel. It's of high stability and fastens the motor. 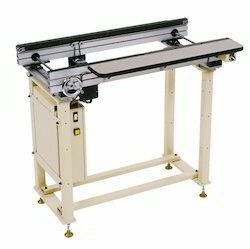 Each part of this PCB handling machine is connected by standard screws, which is easy to disassemble, stable and hard to deform. Plus, the disassembly does no harm to the screw. 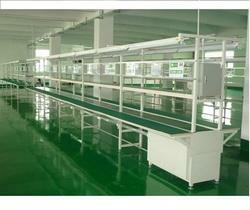 In the power supply system, galvanized trunking and 4mm2 power line are used. Additionally, multiple outlet is mounted every meter in the system. The work table is 350 mm wide, produced using δ18mm wood plates and covered with anti-static rubber. We are manufacture PCB Conveyors with customized lengths & widths for feeding, touch up or insertion of PCBs. Our conveyors are made with special chains with fixtures for carrying PCBs. The speed of the conveyors is easily customizable using variator knobs on the conveyor. The conveyors can also be integrated with other machines such as for automatic feeding or discharge to or from wave soldering machines.